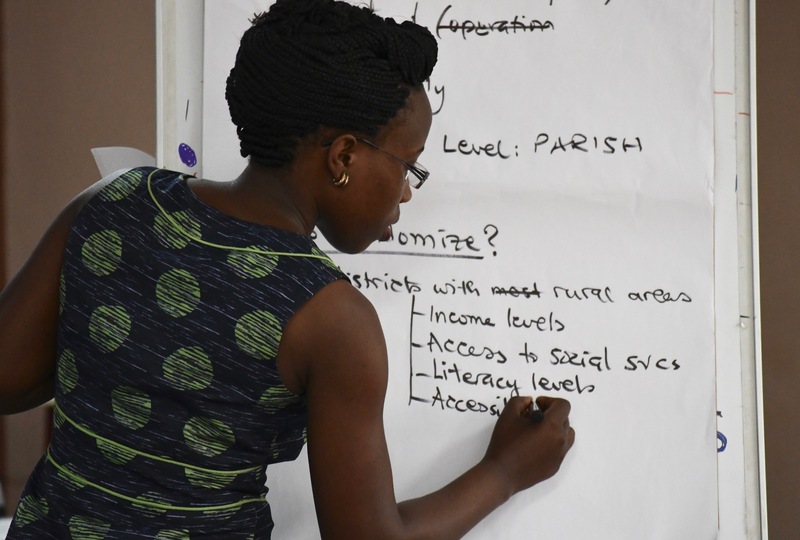 This five-day in-person training gives participants a thorough understanding of why and when researchers and policymakers might choose to conduct randomized evaluations and how randomized evaluations are designed in real-world settings. The course covers basic concepts related to measuring impact through randomized evaluations and discusses technical design choices as well as pragmatic considerations when conducting a randomized study. It reviews the benefits and methods of randomization, how to choose an appropriate sample size, and common threats and pitfalls to the validity of an experiment. It also covers the importance of a needs assessment and a theory of change, and how to measure outcomes effectively—tools that are critical for all program evaluations. Learning is facilitated through lectures and complemented by case studies, exercises, group discussions, and group work where participants develop a research project. See the draft agenda for a full list of sessions. Dr. Cally Ardington, Professor of Economics in the Southern Africa Labour and Development Research Unit (SALDRU) at the University of Cape Town. Dr. Patrizio Piraino, Associate Professor of Economics at the University of Cape Town. Dr. Pascaline Dupas Associate Professor in the Economics Department at Stanford University and the Co-Chair of J-PAL's Health sector. The course is designed for directors, managers, officers, and researchers from governments, NGOs/nonprofits, international development organizations, and foundations, as well as trained economists looking to retool. Please complete the application form by May 12, 2019 to be considered for the course. The fee structure for the course includes light breakfast, lunch, beverages, and snacks, as well as a group networking dinner. It does not include travel or accommodation.